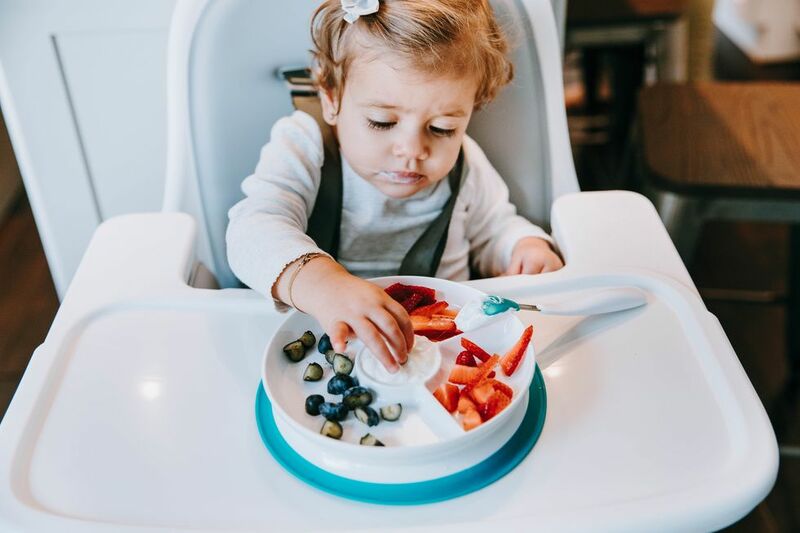 As parents, we're constantly trying to make decisions for the wellness of our children—and many times the choices are pretty black or white: You pick fruit instead of a cookie as a side with dinner. You teach them to say "please," even if you have to remind them 100 times a day. You make sure they wash their hands, brush their teeth and get some physical activity in each day. 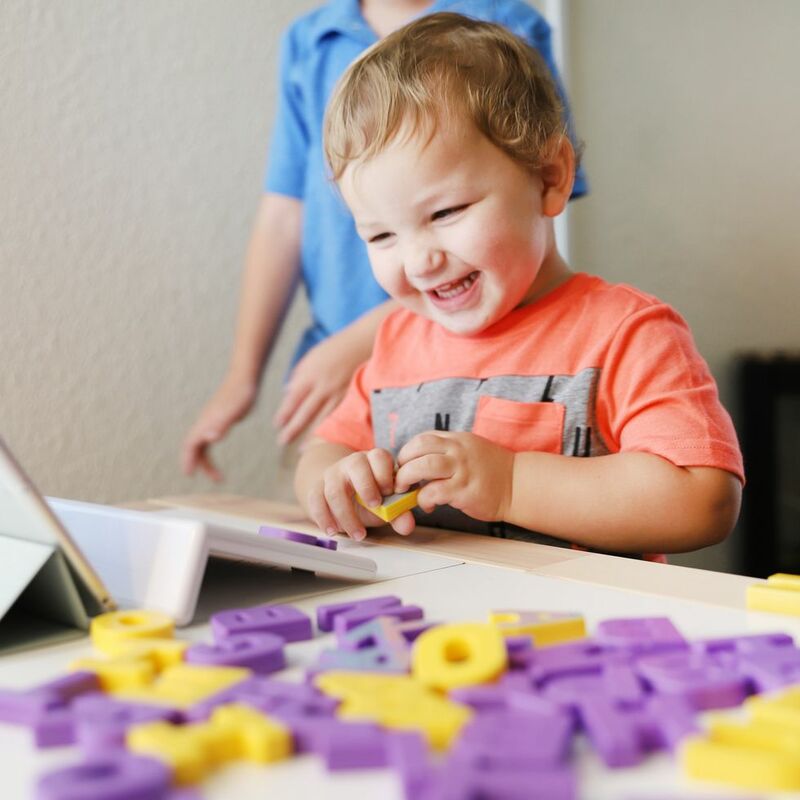 But, when it comes to allowing your child to use a tablet, the decision is a bit more complex. 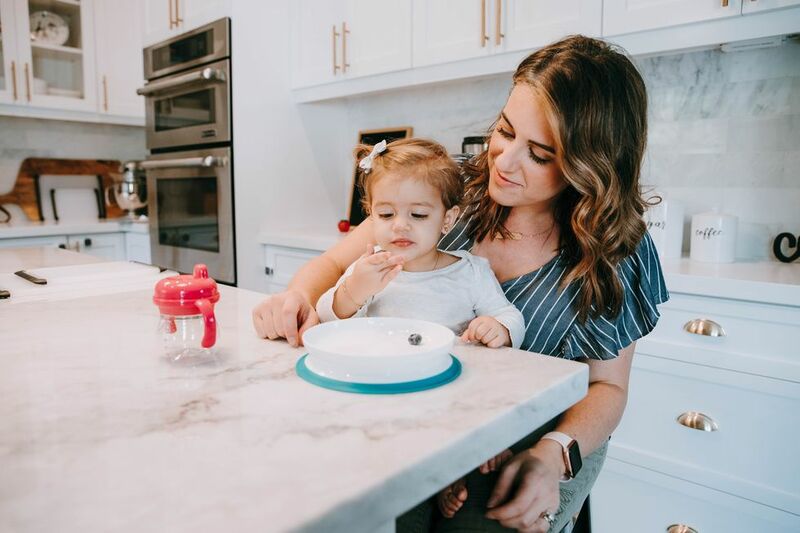 While passively zoning out with cartoons is one thing, the way Square Panda, an app-integrated reading tool, harnesses the power of technology should make all parents rethink screen time. 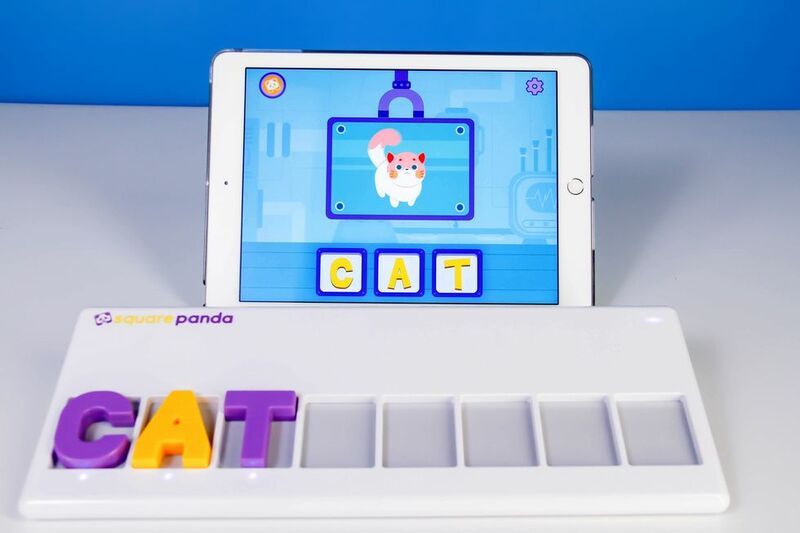 Developed in partnership with Stanford University neuroscience researchers, Square Panda helps introduce key reading readiness skills to children as young as 2 years old in a format that feels entirely like play to them. Within minutes of breaking open the box and linking the smart playset to our tablet, my almost-3-year-old was enthusiastically and (surprisingly) adeptly interacting with the prompts in the Letter Lab game to spell out works with the tactile smart letters. I hung by for support, but it was clear he felt a real sense of pride by being able to follow along largely on his own. As we work through the research-based curriculum in the coming years of play with the 11 (and counting) games through Square Panda, I'm excited to see how the games translate to reading skills—something that is so essential to encourage and foster at home before children reach school age. With this goal in mind, I'm heartened by the development in literacy and reading skills seen among Square Panda users at the kindergarten level. 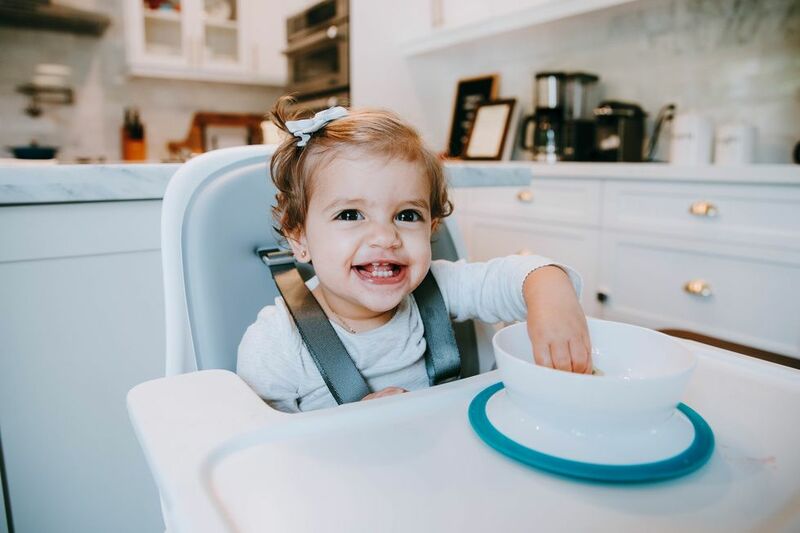 While there is good reason to suggest limits on traditional, passive screen time for young kids, experts are largely supportive of screen time activities that involve the family or actively engage kids. 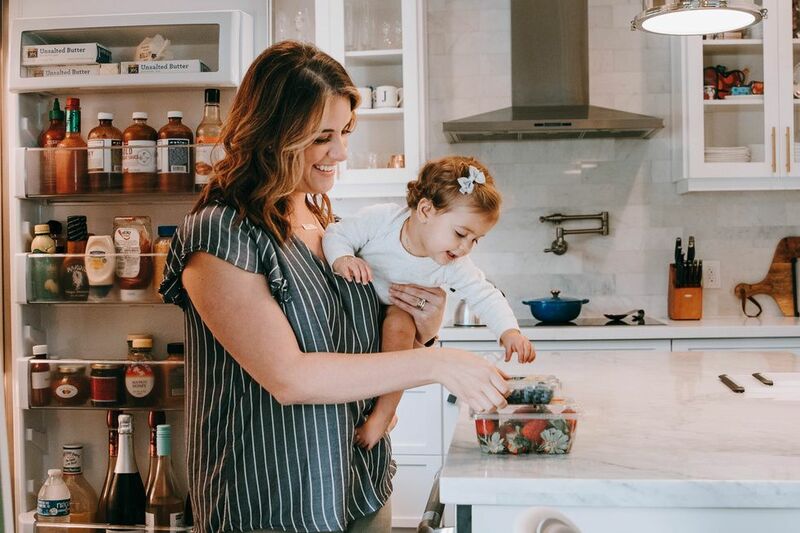 And, for parents, the benefits are clear, too: By encouraging your child as they develop important skills, you will undoubtedly feel a surge of pride. This article was sponsored by Square Panda. 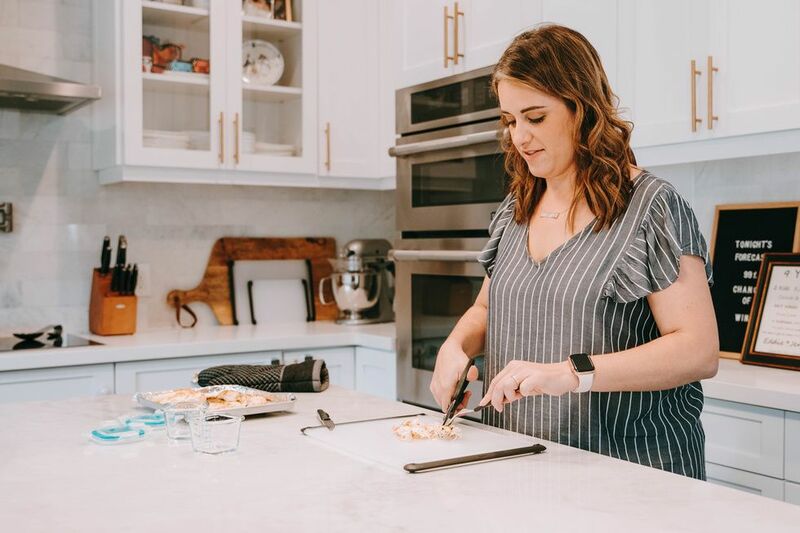 Thank you for supporting the brands that support Motherly and mamas.